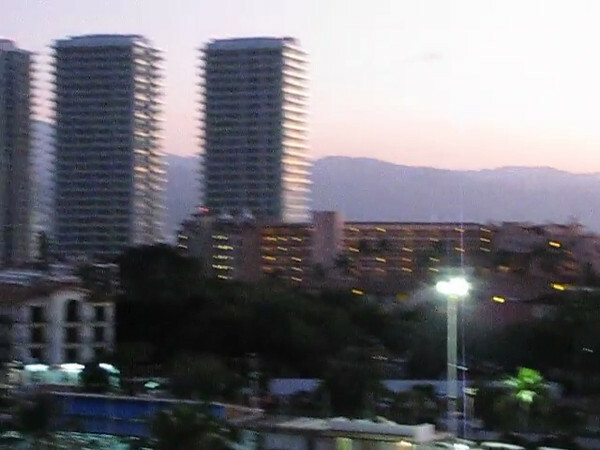 Here’s some Live footage of the Beautiful setting we experienced as we got ready to sail away from Puerto Vallarta. If you’ve never treated yourself to a Balcony room before, unsure if it was worth it, trust us... after 20 Cruises now we can tell you it 100% is & this video shows you why! !